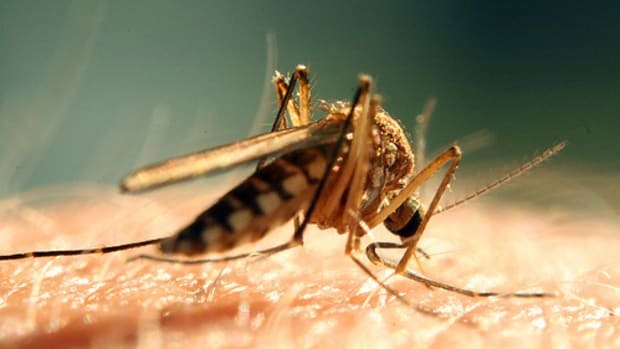 Bloodthirsty mosquitoes spread disease like the West Nile virus and cause major skin irritations, yet the most powerful insect repellants contain the chemical DEET, which may be responsible for insomnia, mood disturbances, epidermal reactions and impaired cognitive function. DEET melts some plastics, so perhaps putting it on your skin is not the best idea. Yet you don’t have to choose between malaria or toxic chemicals. 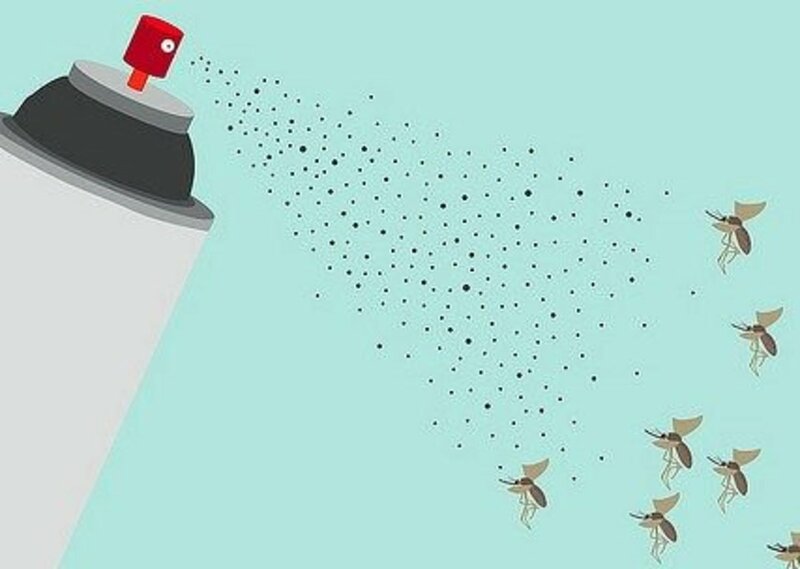 There are numerous natural bug repellants that work well and don’t melt nail polish – in fact, many of these natural insect sprays have been proven to work better than DEET, even in mosquito-thick regions like South East Asia. Try the following natural mosquito repellants and enjoy a summer season free from those pesky bug bites. Garlic – It would make sense that mosquitoes are related to vampires. 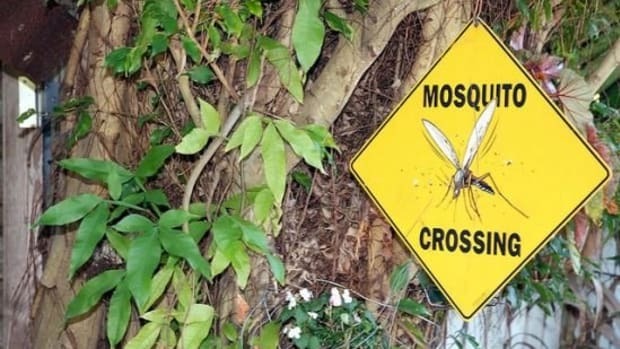 A traditional mosquito repellant? Just eat lots of garlic, which is also good for your health. 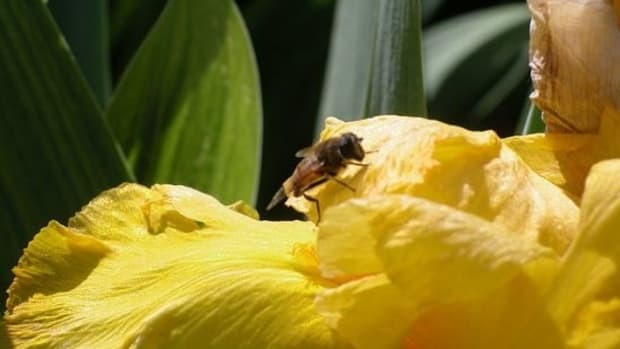 One clove a day probably won’t make much difference, but increasing your garlic intake substantially when entering mosquito heavy areas may repel the little buggers towards someone more sweet. Drawbacks: gnarly breath. 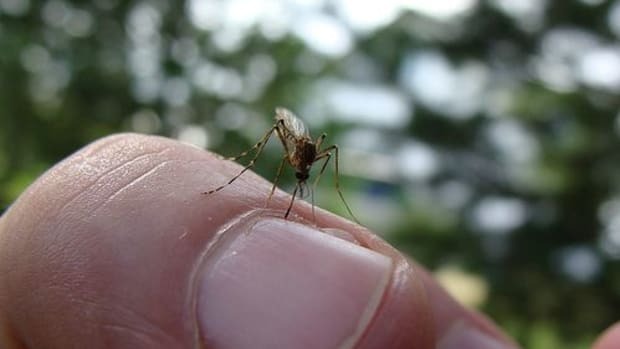 Light clothing – Mosquitoes are attracted to dark clothing, so go light and save yourself the bites. Drawbacks: unfashionable at night. Unscented toiletries – Mosquitoes love flowers and fruit, so if your shampoo smells like a mango wrapped in rose petals, you’re in trouble. Choose unscented products, skip the perfume and watch out for hidden scents in your hair products and laundry soap. Drawbacks: B.O. Relax – When you exercise, your body gives off carbon dioxide, lactic acid and moisture, and mosquitoes are attracted to your effort. Avoid exercise in mosquito-prone areas or just go indoors for your workout. Citronella candles – Made from the oil of citronella grass, this lemon-smelling oil wards off mosquitoes and other flying pests with its natural lemon smell. 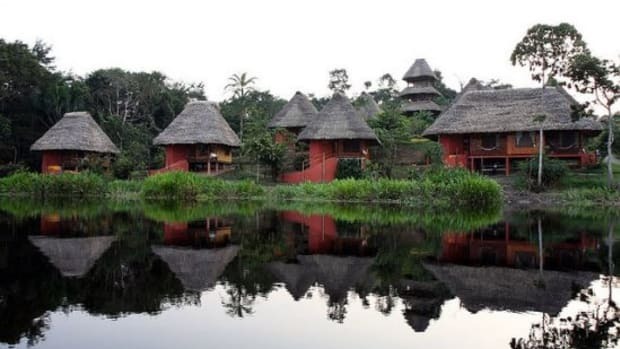 Although citronella oil can also be used directly on the skin, these candles work best in combination with another natural repellant method. Drawbacks: Must be stationary, and stinky smoke. Lemon eucalyptus oil – Together these natural essential oils combine to wallop the mosquitoes with a one-two punch. Providing natural protection from mosquitoes and other carnivorous bugs, lemon eucalyptus oil lasts longer than any other natural repellent (6 hours) and is tested to be better than DEET by Consumer Reports Magazine and the New England Journal of Medicine. 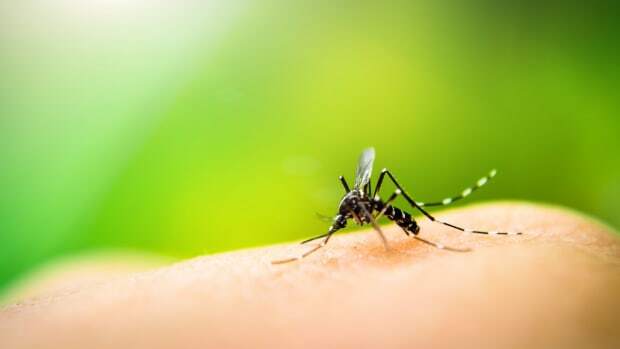 You can easily purchase lemon and eucalyptus oils separately and mix them with your favorite lotion or sunscreen for customized mosquito protection, or purchase a pre-made mixture in a handy spray bottle like Repel. Drawbacks: oily texture and pungent lemon smell. 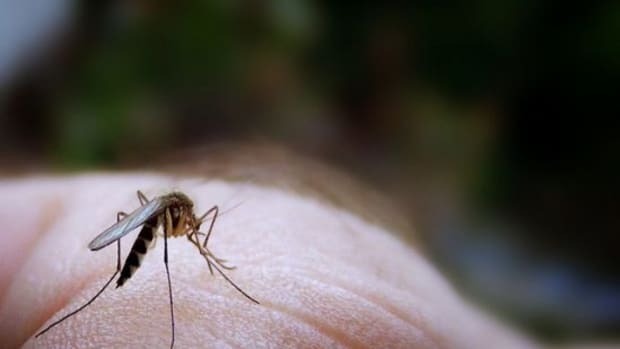 Geranium, soybean and coconut oil – Found in a product called Bite Blocker, this unique blend of oils repels mosquitoes for about an hour and a half and ranked more affective that products with DEET in a recent study by the USDA. Available as a spray or lotion, this natural product has a sweet tropical scent and stays effective even in the water. Drawbacks: Hard to find, must reapply often.